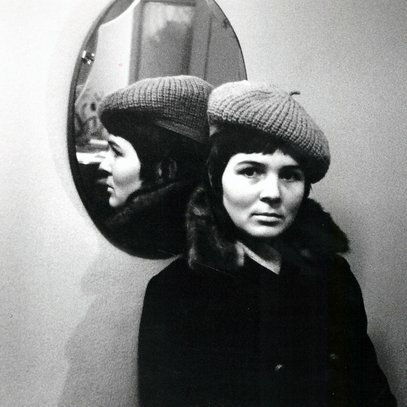 The music of Konstancija Brundzaitė (1942-1971) has its special place in the history of Lithuanian music. She was a renaissance-type artist who created music, wrote literary texts, and painted on canvas. She was also the first woman composer in the history of modern Lithuanian music. Konstancija Brundzaitė wrote a number of instrumental and vocal chamber pieces. Carefully selected poetic texts were her source for inspiration, and the element defining the musical contour of her vocal miniatures. One of the most significant parts of Brundzaitė's creative output was her choral music. Konstancija Brundzaitė has also created quite a lot compositions for children. 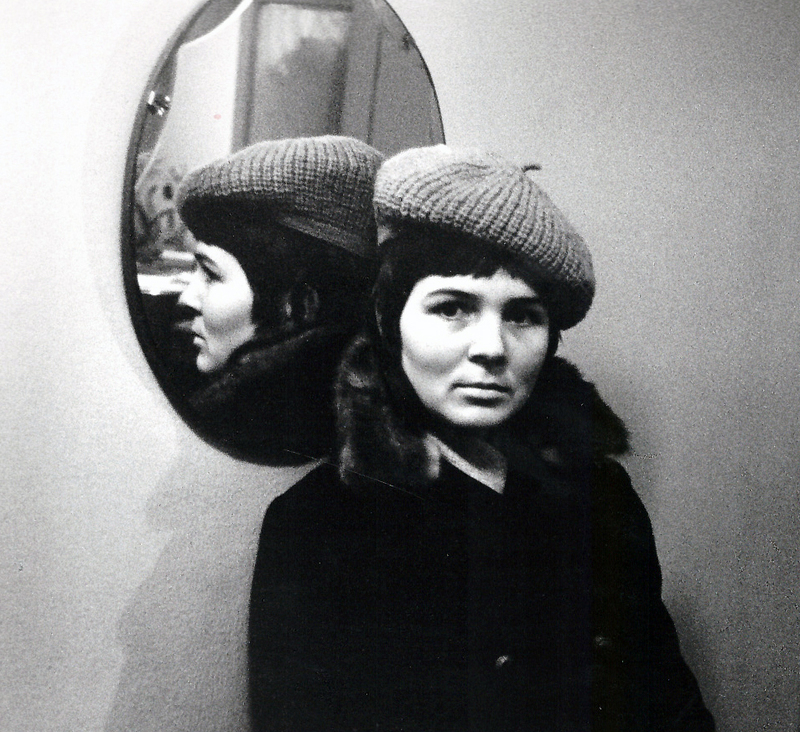 The music of Konstancija Brundzaitė (1942-1971) has its special place in the history of Lithuanian music. She was a renaissance-type artist who created music, wrote literary texts, and painted on canvas. She was also the first woman composer in the history of modern Lithuanian music. Although her brief journey through life (and the world of art) resulted in a limited number of musical compositions, their unique idiom, with characteristic clarity of texture and multi-layered lyricism, make them an important part of the music legacy of Lithuania. Unlike many other composers of her generation, Brundzaitė sought to modernize Lithuanian choral music. Her "Seven Lithuanian Folk Riddles" became a chrestomathic and frequently performed composition. 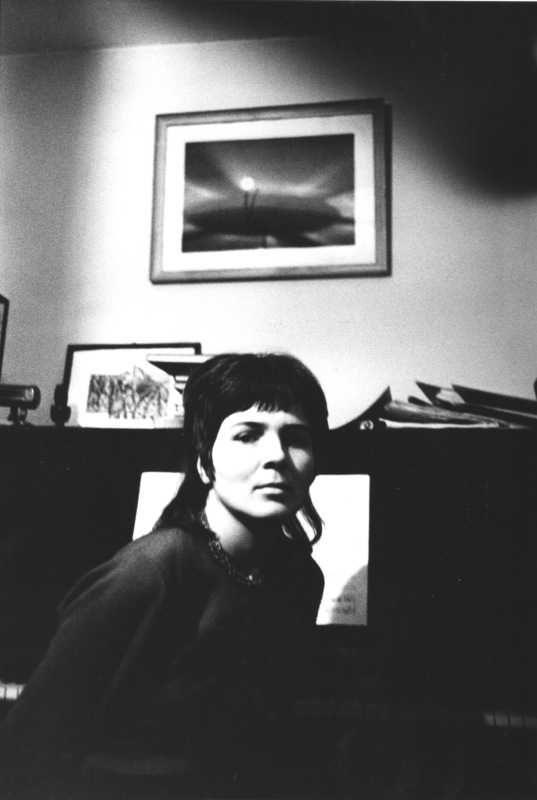 Konstancija Brundzaitė's special gift for literary arts also raised her interest in musicology: she was actively involved in the press, and wrote a monograph about the composer and educator Elena Laumenskienė. Brundzaitė expressed her literary talent in the form of allegorical tales, poetry, and a diary which reveals the depth of her spiritual world. 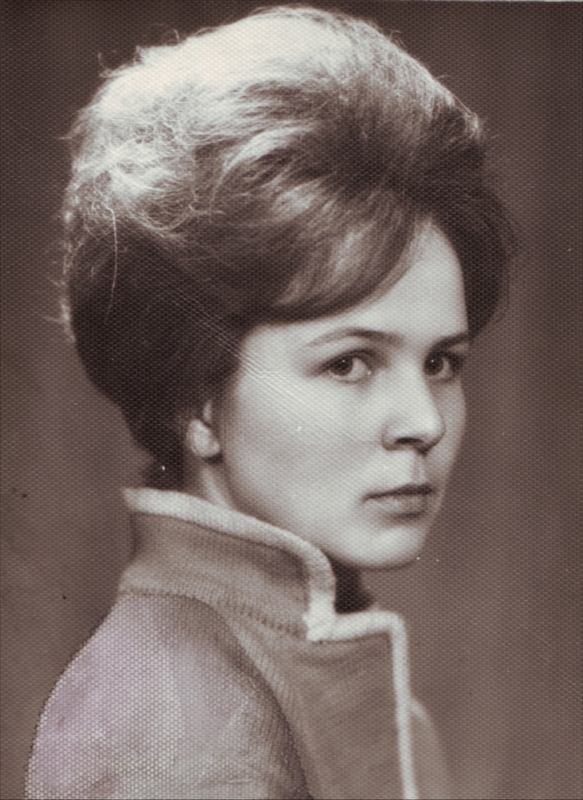 Konstancija Brundzaitė graduated in 1964 from the Lithuanian State Conservatoire (now Lithuanian Academy of Music), where she studied composition under Eduardas Balsys. 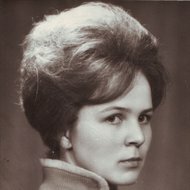 In 1964-65 she taught at the music school in Panevėžys, and in 1970 in Klaipėda. She was in a position of research worker at the Central State Archive for Literature and Art in 1965-67 and at the Lithuanian Composers' Union in 1967-69, and rehearsal pianist at the Lithuanian Conservatoire until 1971. 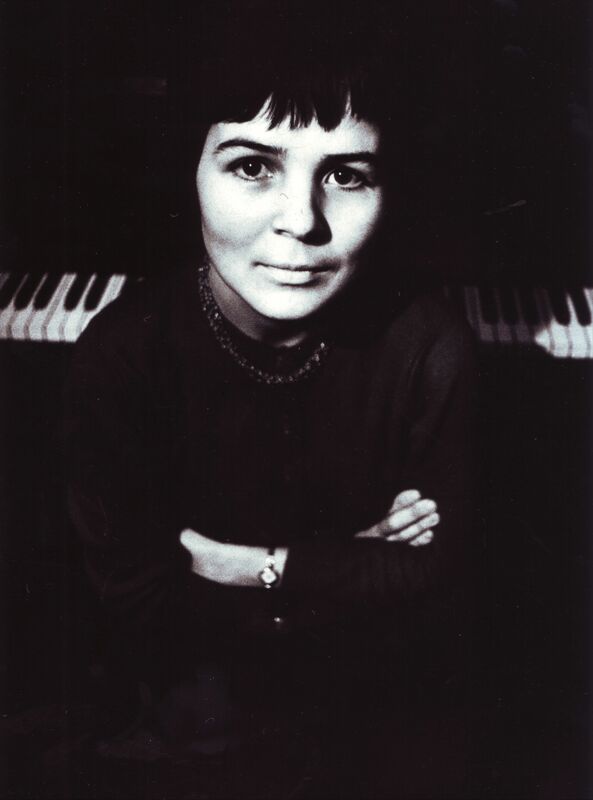 In 1971 Brundzaitė received the 1st Stasys Šimkus Award for her choral works. A traditional music language dominates the composer's early opuses. The general idea of a work and its sound substance are connected with a certain lyrical tone, which grows into a diversity of emotional nuances. In her later works, the composer incorporates characteristic elements of Lithuanian folk songs in a creative way. 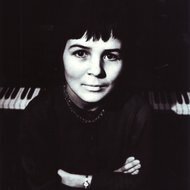 In the late 1960s, more contemporary influences affected the harmonic tone of Konstancija Brundzaitė's works, which became more lush and diversified; the melodic lines are no longer bound to traditional intonations, and the metric-rhytmic structure is also emancipated to a great extent. Miniatures featuring a highly laconic style and concentrated expression predominate in this new stylistic phase, the beginning of which is marked by choral cycle "Seven Lithuanian Folk Riddles", vocal miniature "On the Shore", and a work for organ and chamber orchestra "Dialogues". Konstancija Brundzaitė wrote a number of instrumental and vocal chamber pieces. Carefully selected poetic texts were her source for inspiration, and the element defining the musical contour of her vocal miniatures. 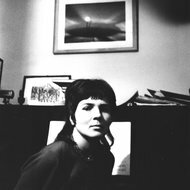 1967-68 were particularly fruitful years for her vocal compositions, and she succeeded in creating highly suggestive works (vocal cycle "Sea Stanzas", "Two Laments", etc), using the minimum of means. One of the most significant parts of Brundzaitė's creative output was her choral music - elaborations of folk songs, occasional songs, lyrical pieces, etc. Her most important choral work - the cycle "Seven Lithuanian Folk Riddles" - was created in 1965. Brundzaitė's last four choral miniatures, "In the Rain", "Damsel of the Woods", "Evening", and "The Bird", are also marked by exceptional artistic maturity and originality. Her few symphonic works include the symphonic poem "White Peaks", written during her student years, and the later "Dialogues". Konstancija Brundzaitė has also created quite a lot compositions for children.